After unveiling the Oppo F5 Youth in the Philippines, the Chinese brand has launched the same smartphone in India. 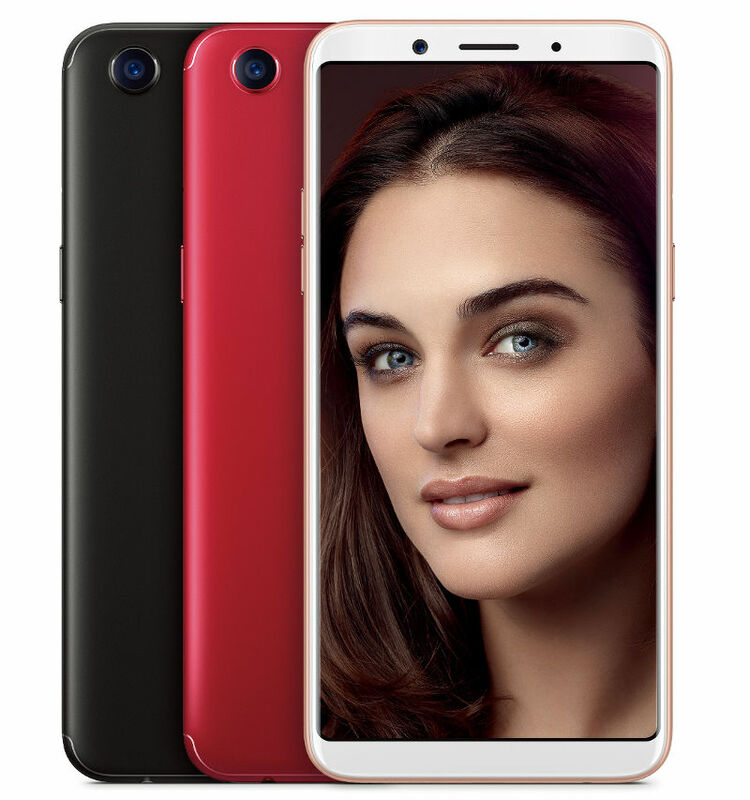 Oppo F5 Youth, just as it’s elder sibling, the Oppo F5, also has an 18:9 near bezel-less display and a high-resolution selfie camera coupled with AI-based beautification technology. The new F5 Youth isn’t very different from the Oppo F5, in terms of design and display. It has the same display size – 6-inch Full HD+ and is powered by the MediaTek Helio P23 chipset. However, the processor is backed by 3GB RAM and 32GB storage which, in comparison, is lower than the F5’s 4GB/6GB RAM and 32GB/64GB onboard storage. Camera specs have changed too. The Youth edition sports a 13MP rear camera with LED flash and f/2.2 aperture, and a 16MP selfie shooter camera with f/2.0 aperture, instead of the 16MP rear camera and 20MP with f/2.0 aperture front camera on F5. Rest of the specification on Oppo F5 Youth remains the same as its elder brother – a 3200mAh battery, Android Nougat based ColorOS 3.2 and rear-mounted fingerprint sensor. On the connectivity front, the handset supports 4G VoLTE, Wi-Fi 802.11 a/b/g/n, Bluetooth 4.2 and dual SIM support. You can also unlock the phone with facial recognition. The OPPO F5 Youth comes in Black and Gold color options and is priced at Rs. 16,990 in India. It will go on sale across the country from Friday, December 8 onwards via both offline and online stores. No launch offers have been detailed by the company as of yet.